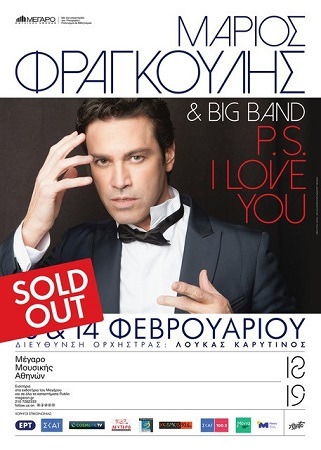 a Greek cd will be available from February 12th. 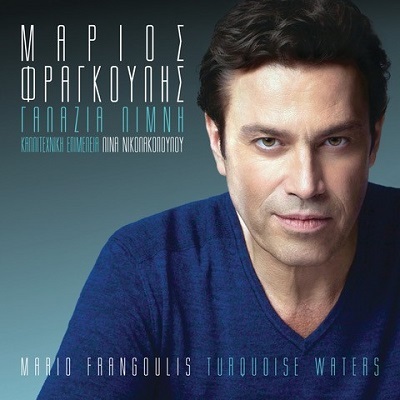 For fans in Romania, Mario is very excited to announce his first personal concert in Bucharest to take place at Sala Palatului on April 20th. 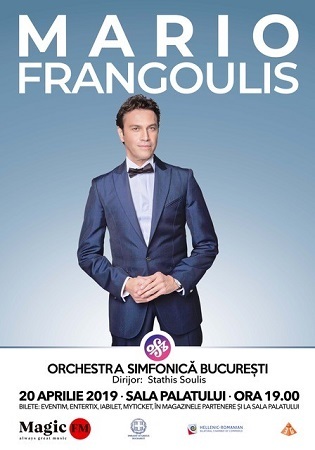 He will be performing with the National Symphony Orchestra of Bucharest.